Retirement-Online earns income when readers make purchases from affiliate merchants. Retirement-Online endorses products because I like them. I have found merchants with products which I believe may appeal to retirees on specific retirement and senior-related products. This means we get a commission when you purchase those items. You don’t pay any more. My main income comes from Google Adsense ads. These ads are selected by Google to generally appeal to Retirement-Online readers. Retirement-Online is a participant in the Amazon Services LLC Associates Program, an affiliate advertising program designed to provide a means for sites to earn advertising fees by advertising and linking to Amazon.com. Contact Wendy for a refund within 30 days of purchase. Please delete the product from your computer system(s). If you purchase my Classes or Coaching, you may request a refund as shown on the sales page. You can always contact me for information. This is the legal "stuff" that all income producing websites and blogs must post... here we go! I do not believe in get rich quick programs - nothing like that works. You must do the good old-fashioned work. All home business pages and links on this site are intended to help you start and grow your home business, while you share your message with a wider audience and to make a difference in the world. I can't make any guarantees about your own results because I don't know you. I don't know the home business niche you will pick, I don't know if you can write or do video, I don't know if you will spend the time necessary to get your business running. I DO KNOW that IF you do a website, for example, it's a huge challenge, lots of fun, new friendships and a great way to share your knowledge with the world! 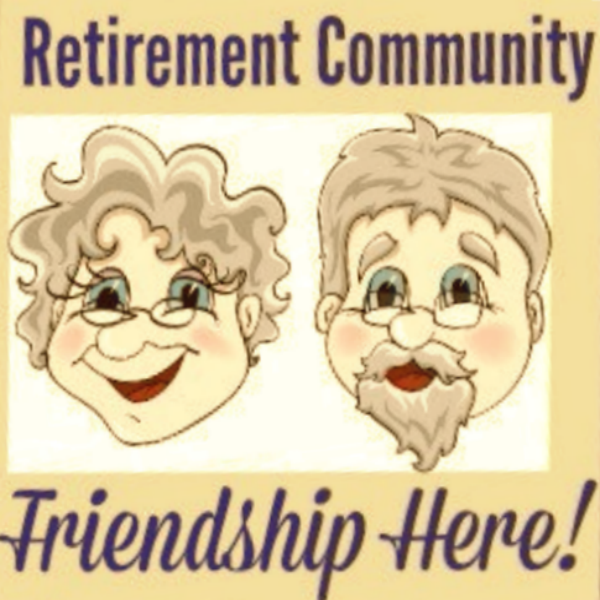 Retirement-Online provides this website as a service. While the information contained within the site is periodically updated, no guarantee is given that the information provided in this website is correct, complete, and/or up-to-date. The materials contained on this website are provided for general information purposes only and do not constitute legal or other professional advice on any subject matter. Retirement-Online does not accept any responsibility for any loss which may arise from reliance on information contained on this site. 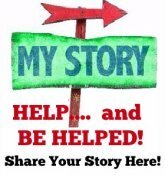 I am providing ideas and road maps for you to think about -- find professionals and seek help where necessary. Permission is given for the downloading and temporary storage of one or more of these pages for the purpose of viewing on a personal computer. The contents of this site are protected by copyright under international conventions and, apart from the permission stated, the reproduction, permanent storage, or retransmission of the contents of this site is prohibited without the prior written consent of Retirement-Online. Some links within this website may lead to other websites, including those operated and maintained by third parties. Retirement-Online includes these links solely as a convenience to you, and the presence of such a link does not imply a responsibility for the linked site or an endorsement of the linked site, its operator, or its contents (exceptions may apply). This website and its contents are provided "AS IS" without warranty of any kind, either express or implied, including, but not limited to, the implied warranties of merchantability, fitness for a particular purpose, or non-infringement. Reproduction, distribution, republication, and/or retransmission of material contained within this website are prohibited unless the prior written permission of Retirement-Online has been obtained.